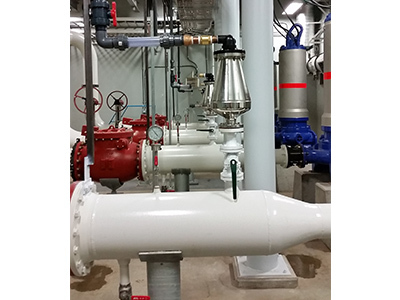 Sewer/Water/Storm pipeline products for NEW CONSTRUCTION and REHABILITATION. 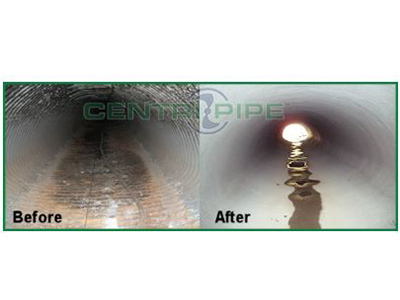 Structural Repair and Water Proofing of Storm/Sewar pipeline and manhole structures. To always advantage our customers through the Driving Strategic Sales (DSS) process.